The BMF Diploma in Merchanting covers all operational and strategic aspects of running a builders merchant. Bobby was awarded a Level 2 diploma, with Dan Coombes and Ian Woodhouse both awarded a Level 1. 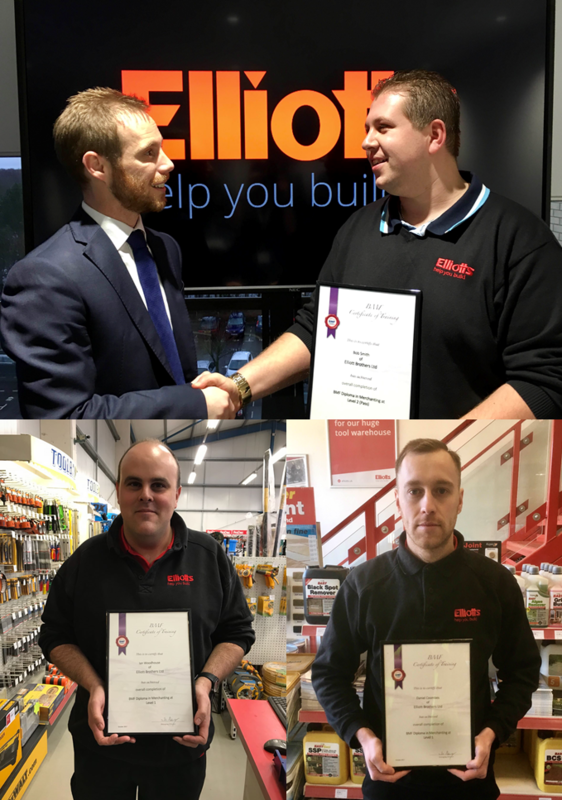 Congratulations to Bobby, Dan and Ian on these fantastic achievements.